The silo is a permanent presence in the extended Argentina ‘pampas’ region. When travelling through this endless landscape, the silo is sometimes the single human artifact within hundreds of kilometers. 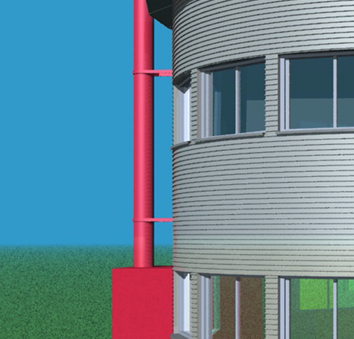 This idea provoked the possibility of conceiving a house departing from the silo technology. 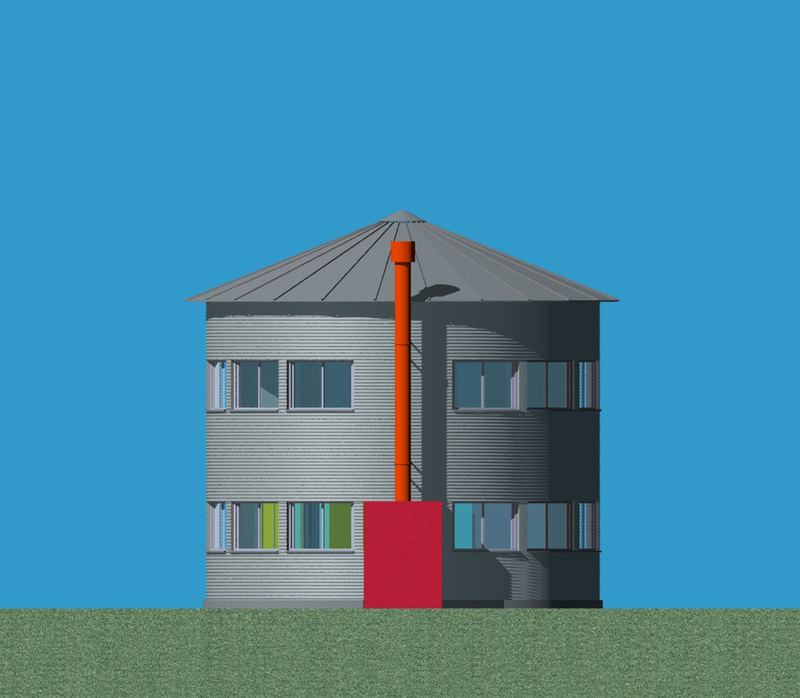 After extensive research the architects fully appreciated the advantages of this technology: a company could build anywhere in the country a silo 9 meters in diameter and 9 meters high in just 5 days. The proposal takes advantage of the technology to create a prototypical house within that structure, employing minimal adaptations on the outside (fenestration, insulation). The result is a simple yet poetic structure already culturally and visually integrated in the Argentine landscape. The project was exhibited on the 1995 Architecture Biennale of Buenos Aires.